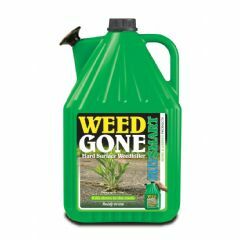 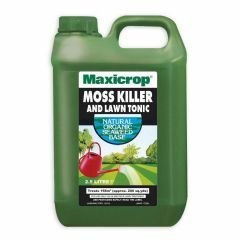 Specially formulated to kill weeds and leave grass well alone, it is also ideal for treated neglected and non-cropped areas. 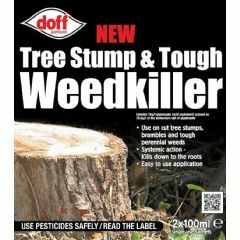 Apply according to instructions on the pack depending on the weeds/saplings/stumps to be treated. 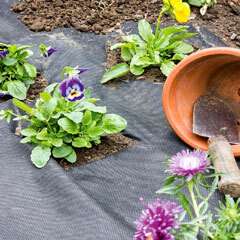 It is recommended that you allow at least six weeks between applications and re-plating. 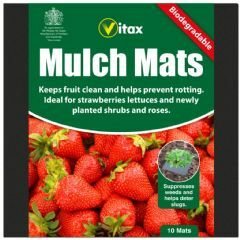 The 1 lt size treats up to 340 m2. 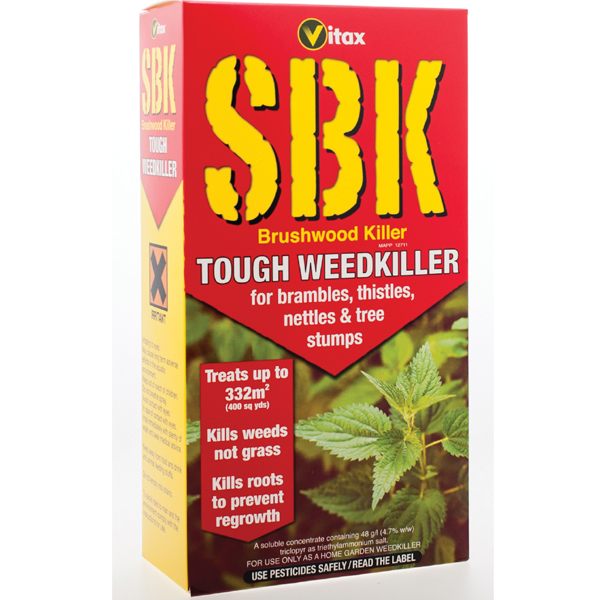 Use Vitax SBK Brushwood Killer to eradicate brambles, thistles, nettles and other tough weeds.